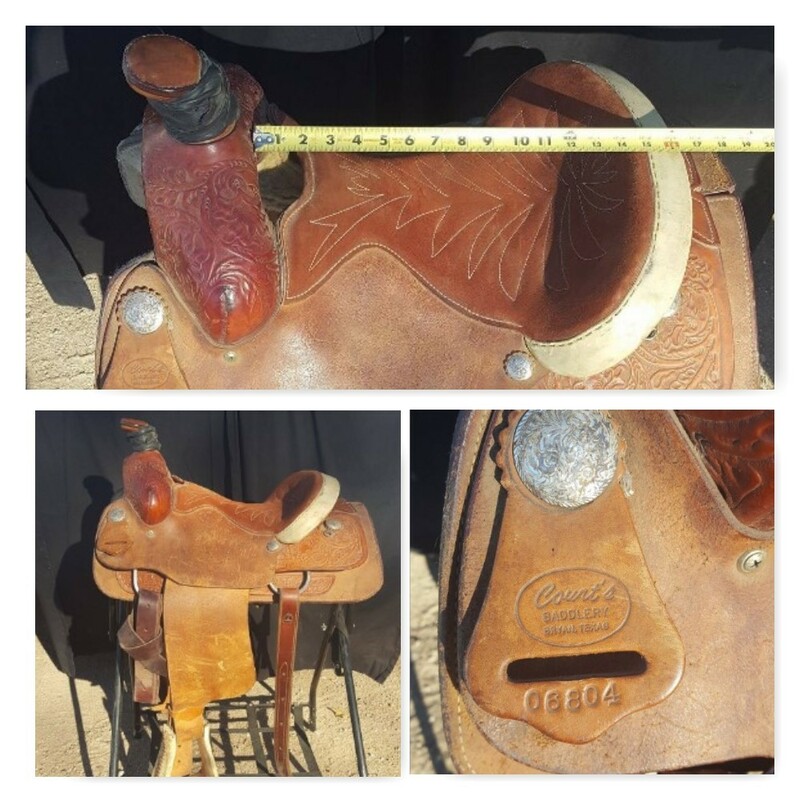 Just a few of the saddles which will be at the November 12th sale in Castle Rock, CO. 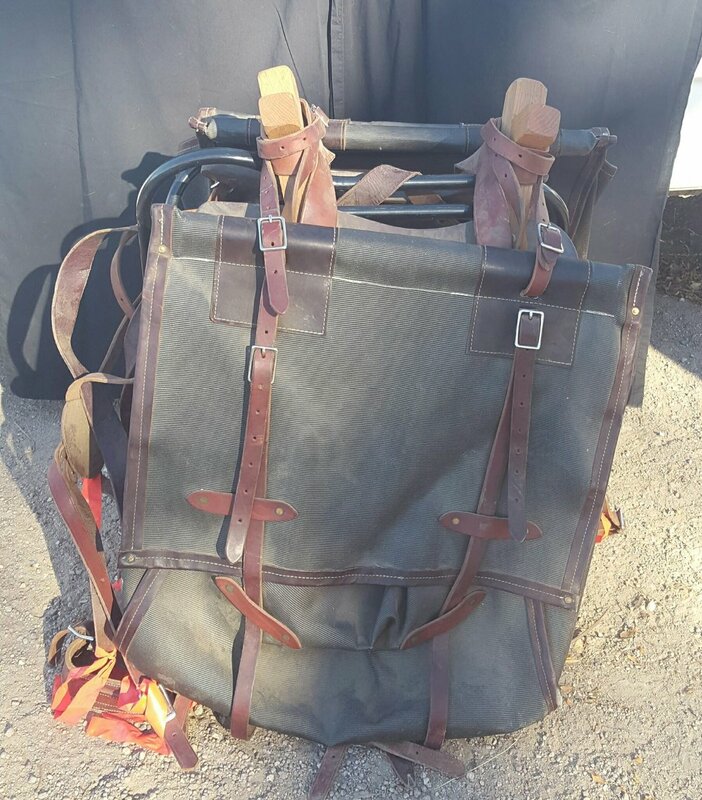 Please note, aside from saddles, no additional tack may be consigned the day of the sale- we are full and all the tack we can accept has been pre-consigned. Low association tree with 16" seat and a flat plate rigging. Full tooled Poinsettia pattern. 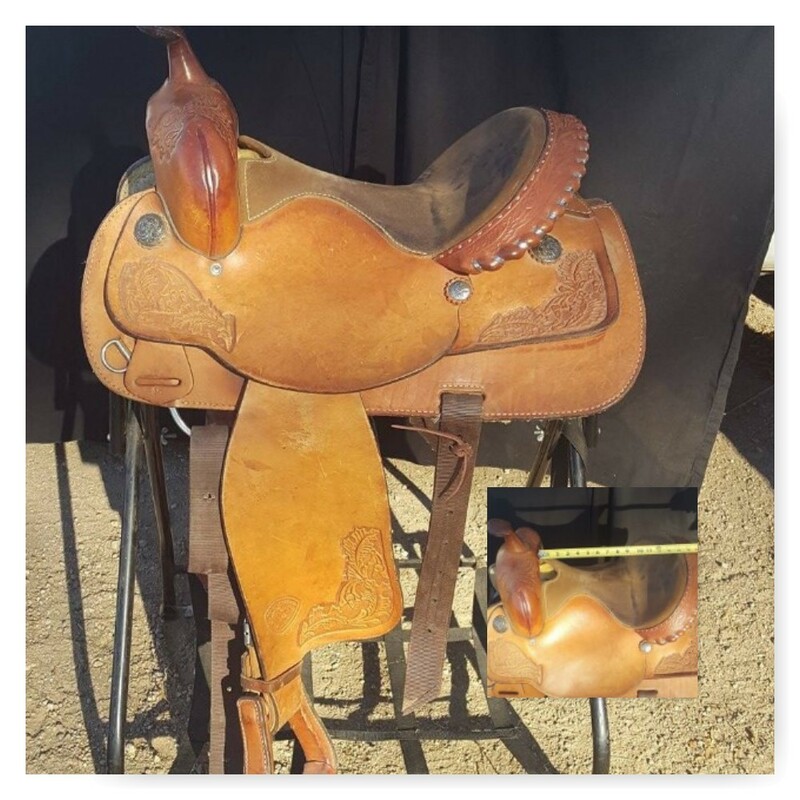 The saddle is new and has never been ridden. Cowboy saddle deluxe! This saddle is a beauty!! Comes with beautiful matching Billy Cook breast collar! 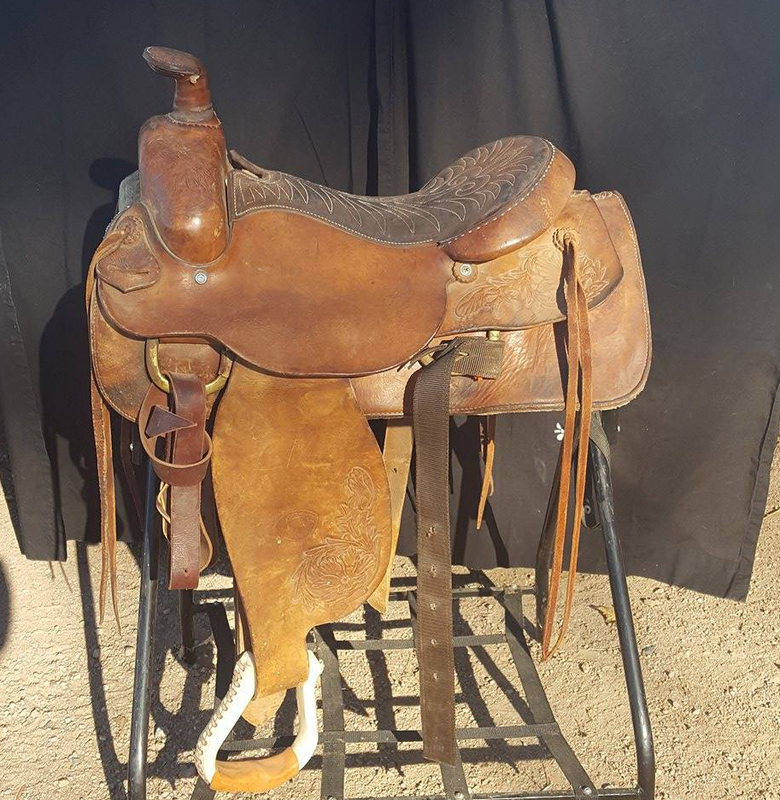 This saddle has been ridden about 20 times. Great opportunity for a near new Billy Cook! 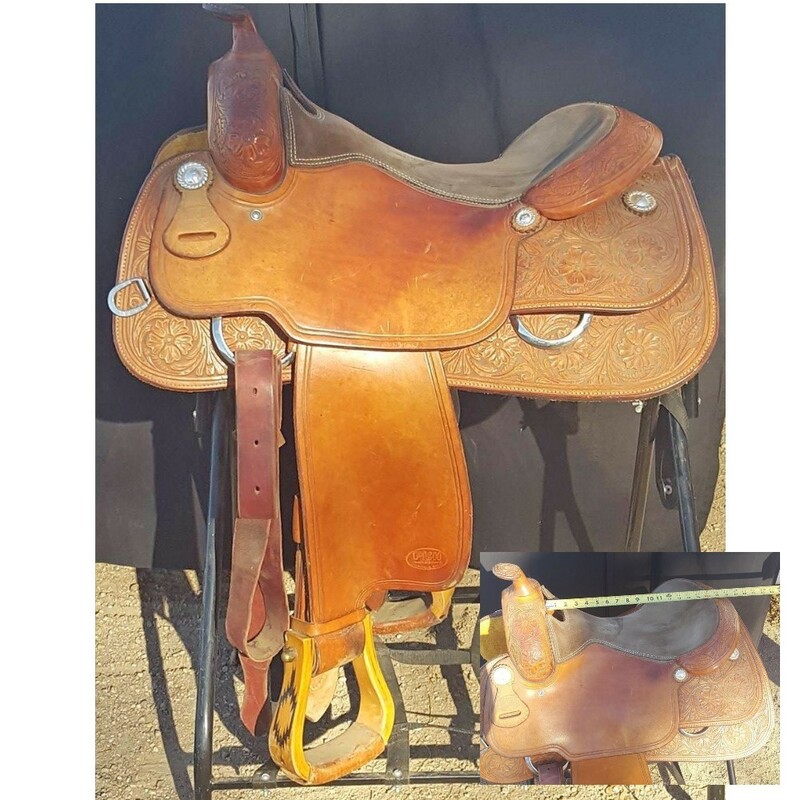 Hard to find size - 13.5" Hereford with nice, deep seat! 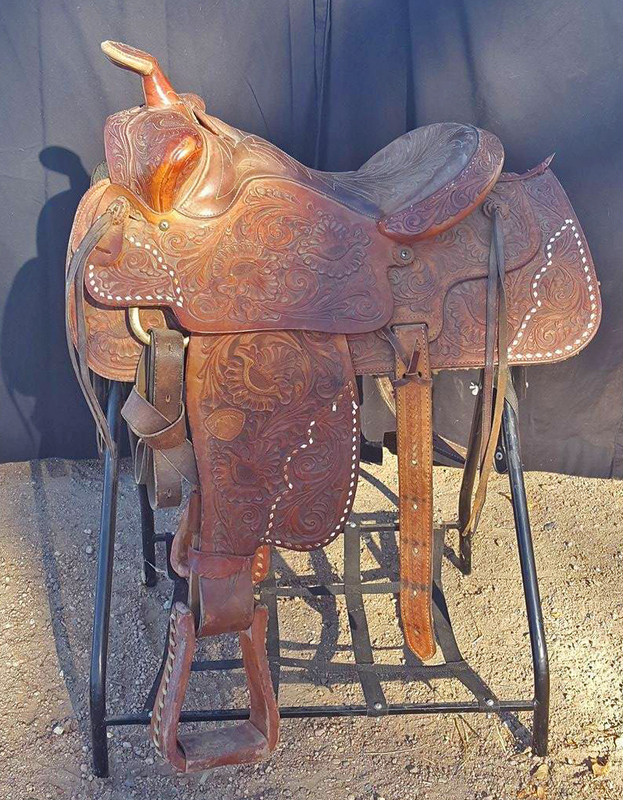 Pish Saddlery made in Greenville, TX 15.5"
Newer Post1983 stock 2 horse with modified tack room!